Announcements and news related to the music released on our own Hypnos label and sublabels Binary and Hypnos Secret Sounds. 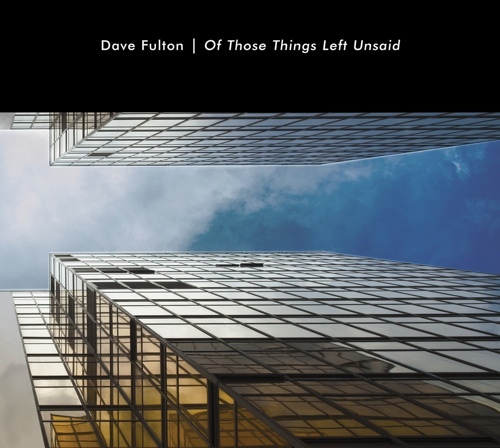 Of Those Things Left Unsaid is the first new solo release in over a decade from Dave Fulton, former member of electronic group Dweller at the Threshold (who released Ouroborus on Hypnos sublabel Binary in 2001. 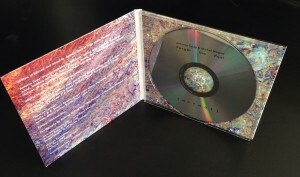 Fulton also released The Range, a collaboration with multi-instrumentalist Giles Reaves, on Binary in 2007, and two collaborations with Hypnos founder M. Griffin, The Most Distant Point Known and Imprint. Incorporating a blend of rich analog and modular electronics along with digital synthesizers, plus piano and guitar, Of Those Things Left Unsaid evolved over the course of thirteen years’ creation. Composed and recorded by Dave Fulton, with contributions from Jamie Haggerty and Giles Reaves, a completely organic approach to recording was taken, using a variety of vintage electronic synthesizers and early 8 & 12 bit samplers. While much modern electronic music is primarily sequence-driven and quantized to a degree that renders the music more robotic than human, Fulton tried to use computers only as recording the performances, not driving them. Perhaps Fulton’s most emotive and personal work, Of Those Things Left Unsaid should not only appeal to existing fans of Fulton’s earlier solo and collaborative works, but also those listeners seeking a blend of retro and modern electronic sounds with a smooth musicality. 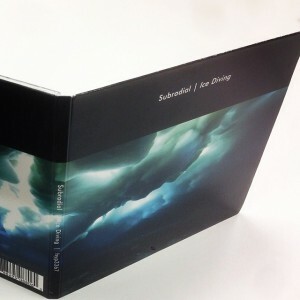 Subradial is the musical alias of Tomasz Szatewicz, who was born in the small Polish town of Mragowo. 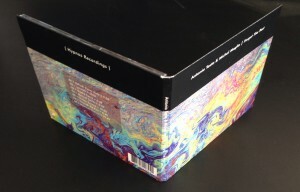 He’s been creating electronic music for twenty years, and has previously released the albums Bioloophorm 1, Bioloophorm 2 and Biorephorm on labels such as dataObscura and AtmoWoroks. His more recent work combines drones, subtle rhythmic loops and textures into churning, visually evocative soundworlds. 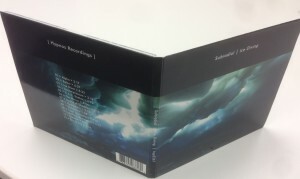 Ice Diving, his first release for Hypnos Recordings, is an album composed around a theme suggested by the title: a soundtrack to an underwater journey. 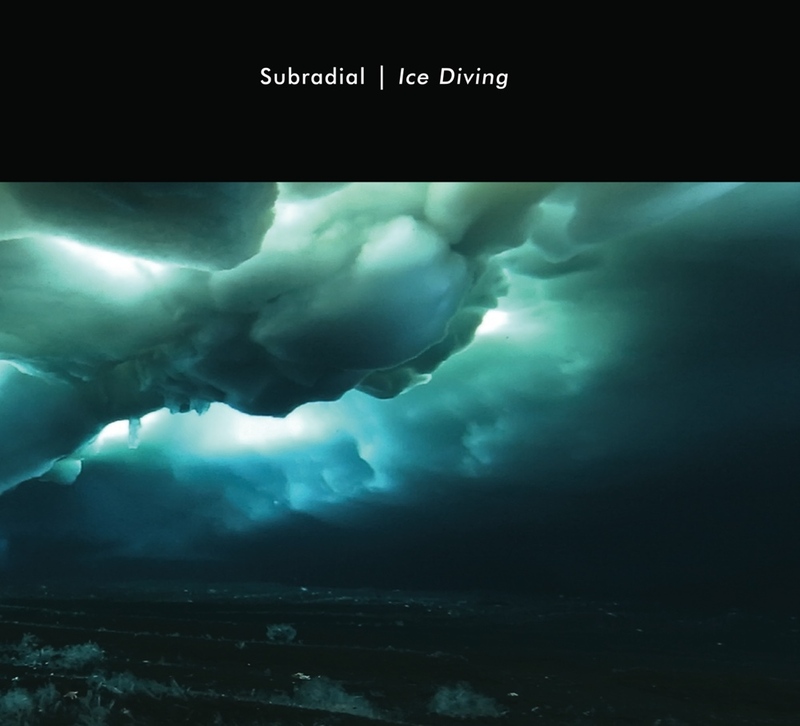 Like the title, the cover photo (from an actual ice diving expedition in Antarctica) gives a sense of the sound worlds evoked by Subradial’s music. Many ambient recording artists apply titles to their music intending to suggest a theme, but here the effect is especially strong. Ice Diving is an extraordinarily visual and immersive sound journey, with a wonderful balance between atmospheric/drone elements, and more musical or rhythmic components. We hope the sound samples offered below will convince you to take the trip. Hypnos Recordings presents Subradial’s Ice Diving. It’s Ice Diving by Subradial. It’s been in the works for a while, but it’s almost ready to go. We should have CDs ready to sell at the very end of April or beginning of May. 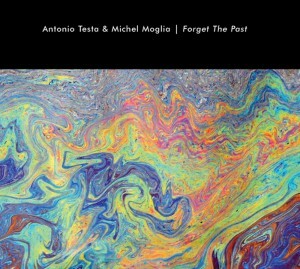 Antonio Testa (www.antoniotesta.info) may be best known for his ethno-ambient collaborations with Alio Die, but he has also released a diverse variety of solo ambient music on such labels as Hic Sunt Leones, Faria and Emit. Testa’s collaborator Michel Moglia, credited here with fire organ, flute and drones, will be a new name to most. Often ambient recordings pursue a single sub-genre or niche — dark ambient, ethno ambient or drone, for example — and stick faithfully to it. Forget the Past exhibits a pleasing diversity, with plenty of gently atmospheric stretches, rthythms that sometimes fade out and at other times build to a wicked trance churn. The sound is clean, yet derives from a full list of natural and organic sound source, and a diverse set of field recordings. One track lays gritty, hallucinogenic flute lines over a slow-swooping psychedelic rhythm mechanism and incantatory female whispers and recitations like an overheard magic spell. Another mixes bird sounds and subtle electronic atmosphere with distantly echoing percussion, creating something like a soundtrack to a lost film by Alejandro Jodorowsky. Percussion with a tribal or ethno flavor is used in an unusual way, not to fake a specific brand of exoticism, but to create a sense of something both intuitively familiar and also strangely foreign. Forget The Past covers a lot of sonic ground and a broad range of moods, but it’s always unpredictible and fresh, while remaining smooth, introspective and restrained. We’re very proud to bring this recording to Hypnos listeners, and trust that the sample clips will convince many of you to give this a full listen. 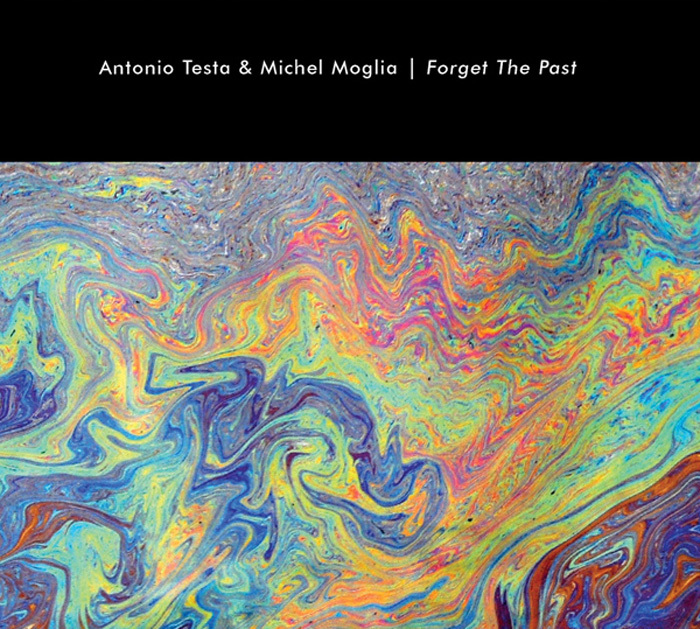 Our latest CD, FORGET THE PAST by Antonio Testa & Michel Moglia, will be available soon. Just a teaser for now… but before long, we’ll have CDs ready to buy!